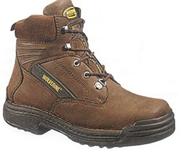 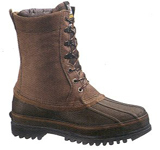 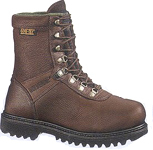 Comfort and performance - this is what the Wolverine Boots and Shoes customer expects and gets from all footwear that bears the Wolverine brand name. 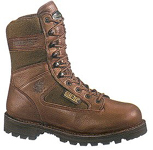 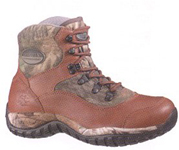 Since 1883, Wolverine has crafted tough, dependable and comfortable footwear for American workers and sportsmen. 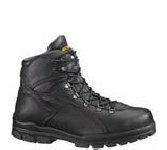 Wolverine is the leader in product technology with footwear that is engineered to continually stay on the cutting edge of performance. 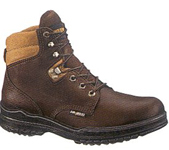 Each pair promises unsurpassed quality and innovation with premium technologies that add the utmost in comfort, safety and durability. 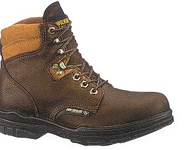 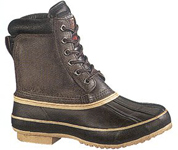 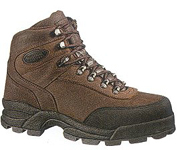 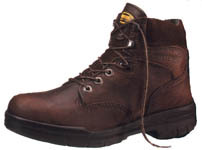 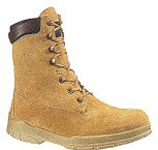 Whether on the worksite or in the woods, Wolverine boots and shoes - THEY DON'T QUIT. 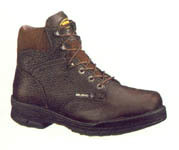 Due to our policy of low discount pricing we are unable to advertise our low discounted price. 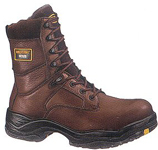 We offer the same pricing usually given to larger industries in single pair orders. 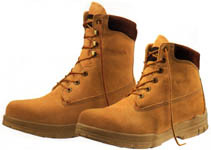 After all, should a small company or individual be penalized when you work just as hard. 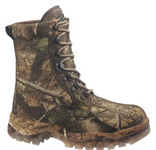 Give us a call today for your discounted price when placing your order!